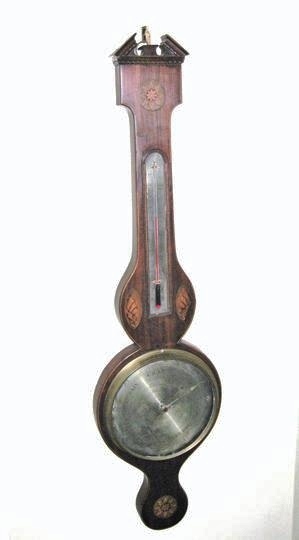 19th C. Barometer made by L. Caminada of Manchester, England, c. 1845. Excellent working condition. We have just had the instrument cleaned and new mercury put in.